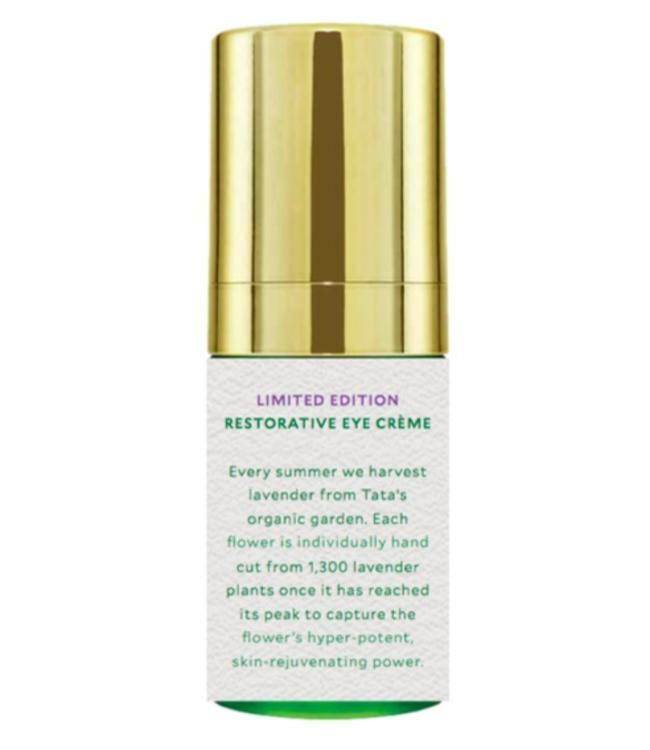 Restorative Eye Creme, Tata's youth preserving, best-selling eye treatment has been infused with the potent power of fresh lavender grown on their own Julius Kingdom Farm in Vermont. 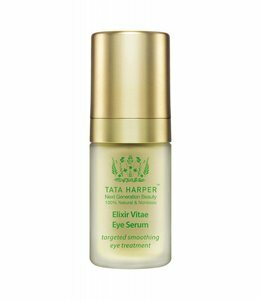 While lavender may be best known for its magical, calming scent, it is actually a powerful skin rejuvenating ingredient. Lavender essential oil is known to help minimize the look of wrinkles, while Lavender hydrofoil (essentially distilled floral water) is known to soothe and depute the look of underage bags.